Vancouver apartment living is at its best in the Cascade Park neighborhood. Our modern apartment community is in the center of Vancouver and Metro Portland, with access to the Columbia River Gorge. Our charming neighborhood boasts great dining, major retailers, entertainment, and essential errand stops. Meadows at Cascade Park Apartments is close to Safeway, New Seasons Market, Chuck’s Produce, and Cinetopia. When you’re ready to explore the great outdoors, hop on SR 14 and enjoy the picturesque drive through the Columbia River Gorge where fantastic recreation awaits. Stargaze at Goldendale Observatory State Park. Hike Dog Mountain. Try out windsurfing or kiteboarding on the river. Enjoy stunning canyon and river panoramas. All of this and much more is less than 60 miles from your front door. 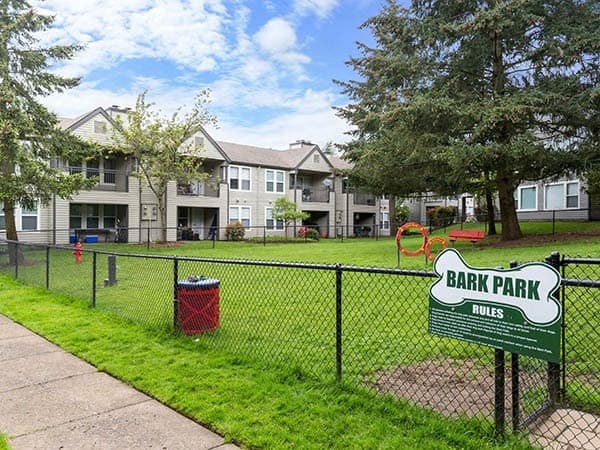 Cascade Park is a thriving neighborhood just across the river from Portland International Airport. Everything you need is just outside your front door. From getting to work to running weekend errands, quick access to I-205 makes life a little easier. Grab groceries at Safeway or New Seasons or enjoy an easy meal out in the neighborhood. Spend the day across the river in Portland and at Ikea. Cascade Park is the ideal home base for those who live and play in Vancouver and Metro Portland. Browse our floor plans and photos and then schedule a personal tour today. We look forward to welcoming you to the neighborhood.